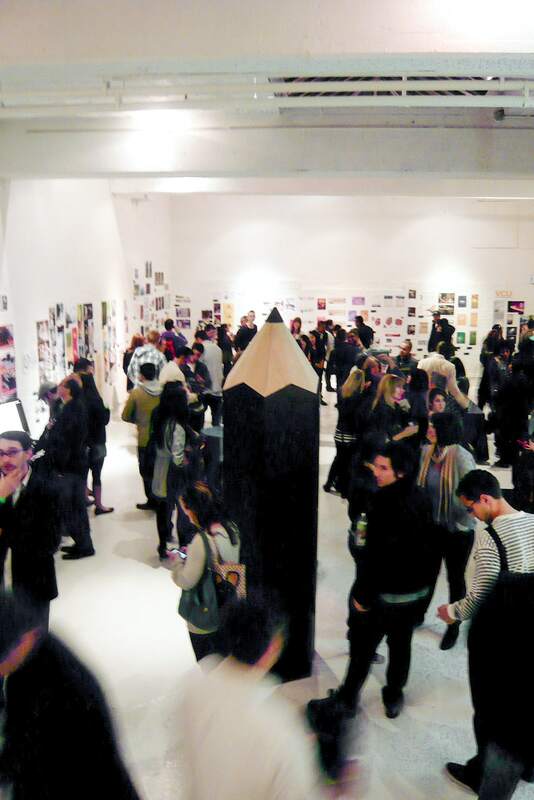 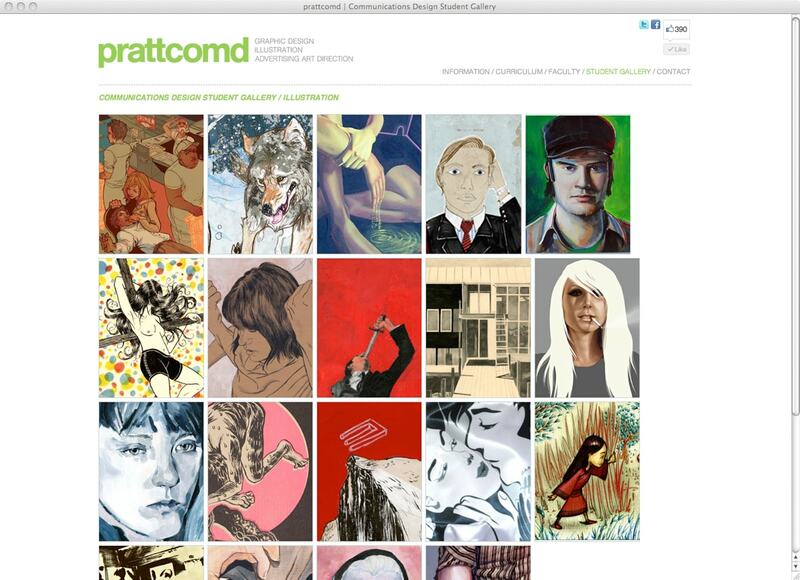 The Communications Design Department at Pratt Institute has the distinction of being the only program in the country that combines Illustration, Advertising, and Graphic Design into a single Communications department. 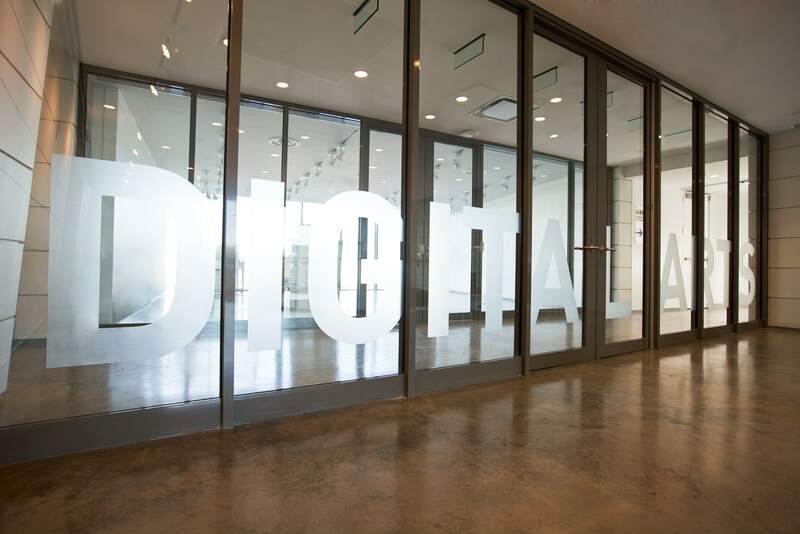 In a collaborative effort between Pratt friends, colleagues, and Archigrafika, the team used oak, a MacBook, and a projector to design a space to display award-winning student work simply and without distractions. 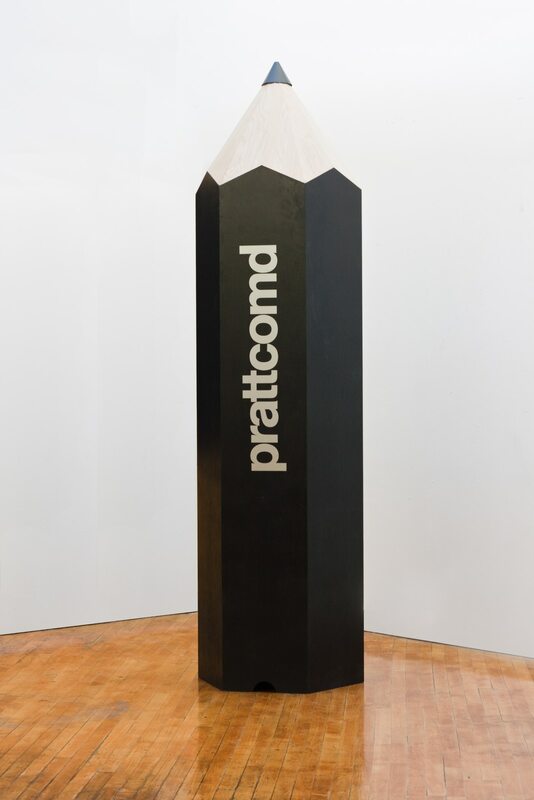 The pencil now resides on the fourth floor of Steuben Hall at the Brooklyn campus. 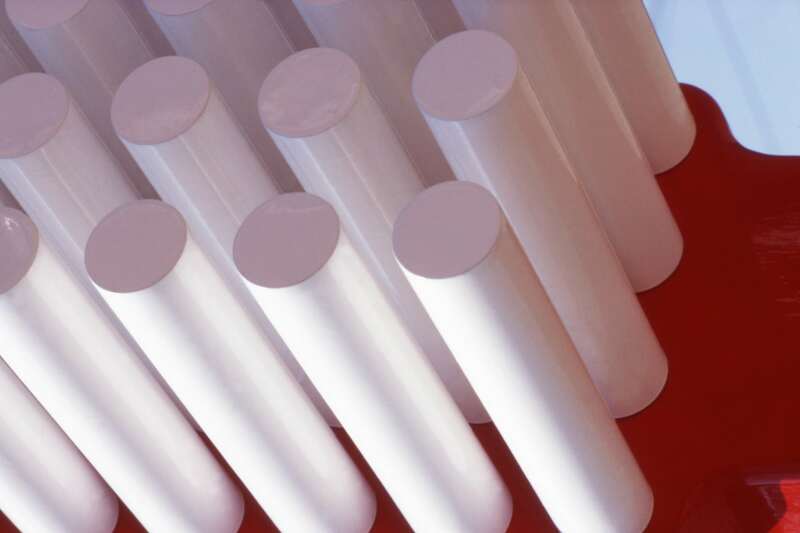 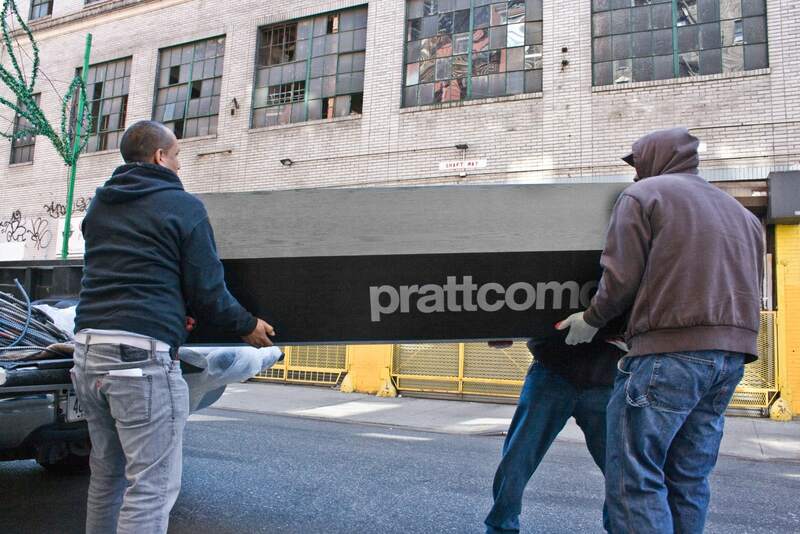 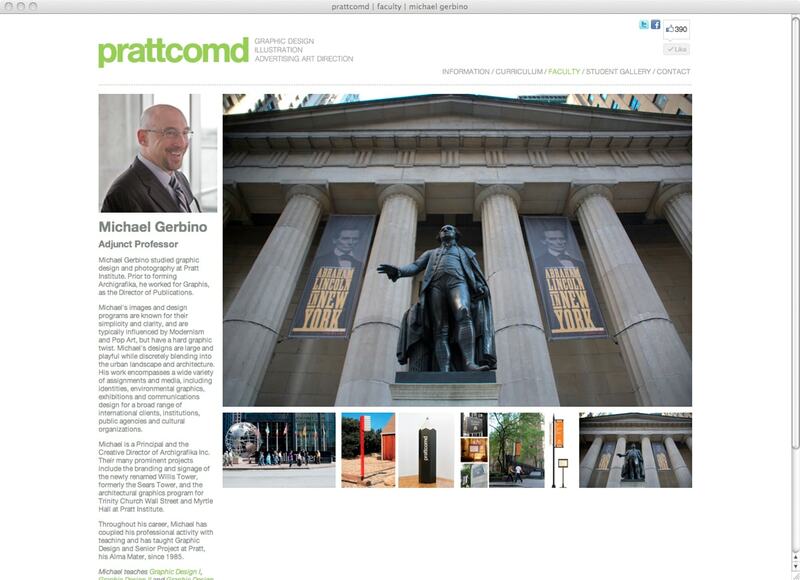 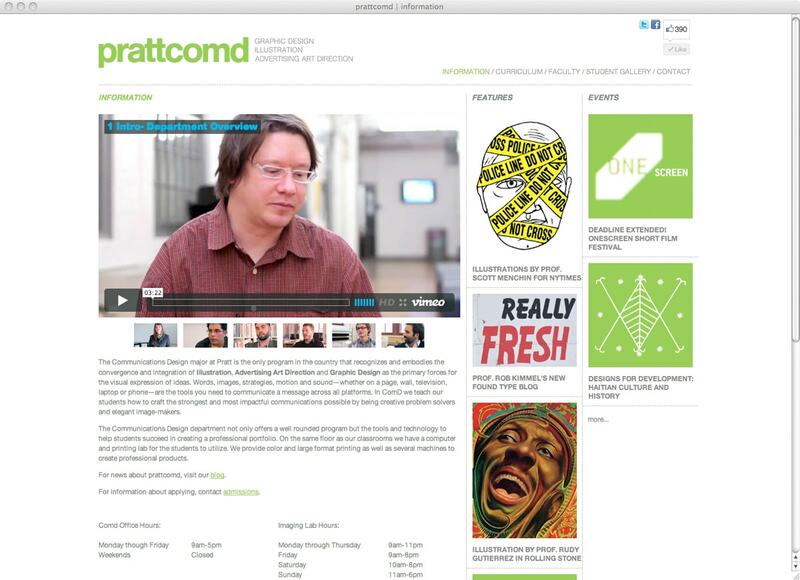 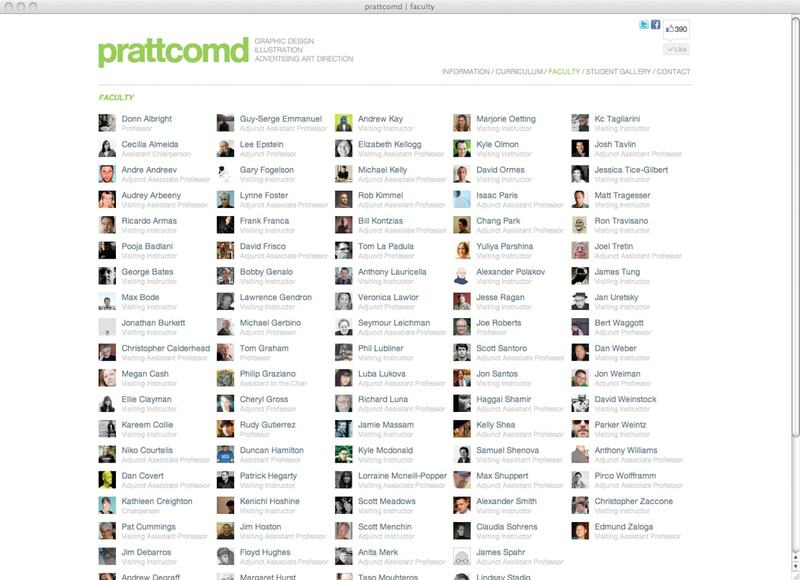 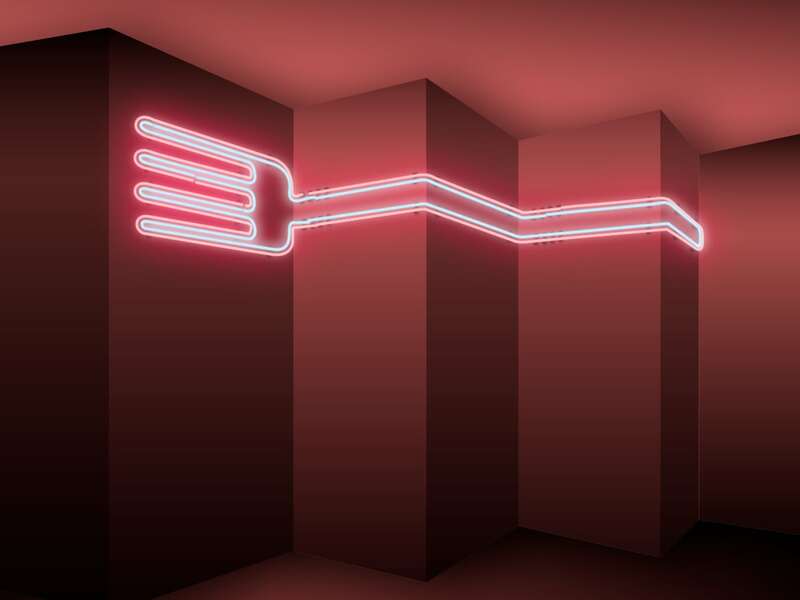 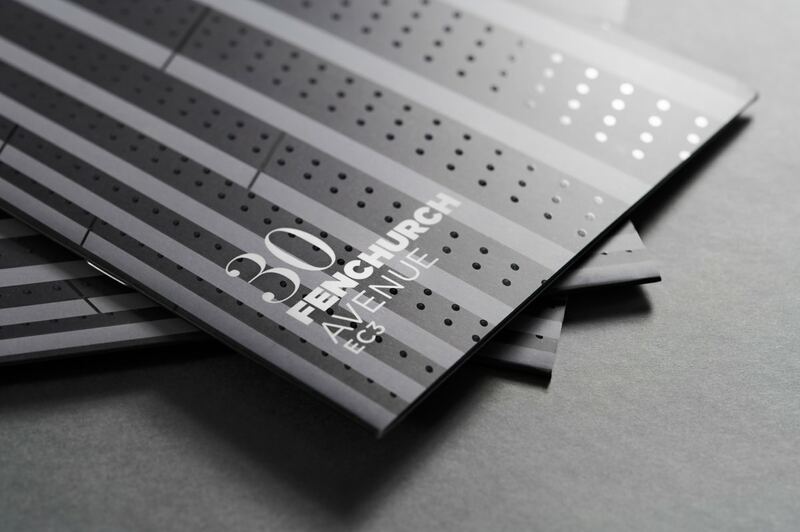 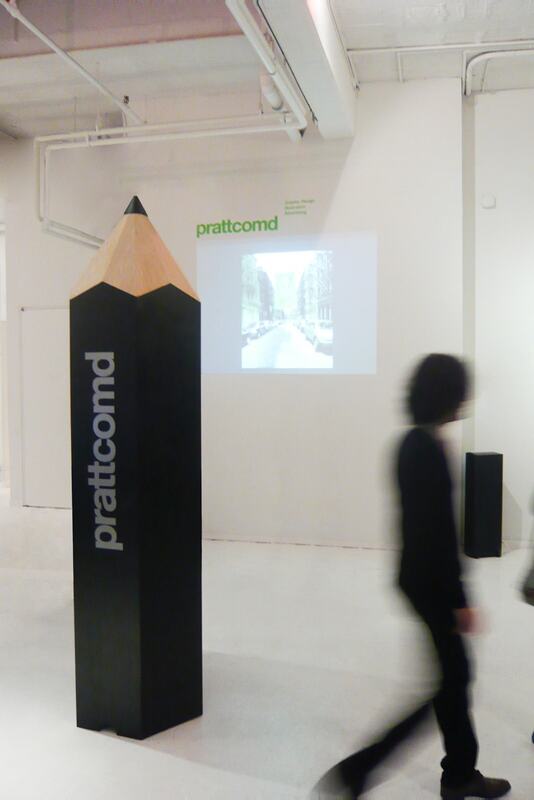 In addition, Archigrafika was also responsible for developing the brand identity and website for prattcomd.